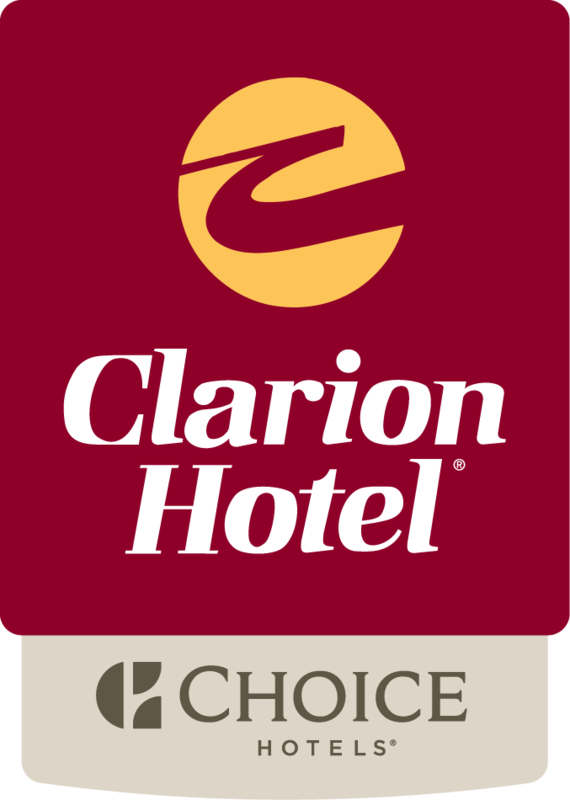 Come to the Clarion Hotel® Philadelphia International Airport for convenience and comfort. Located just off of Interstate 95, the hotel is easy to find. Ice Works Skating Complex and the Pennsylvania Union Soccer Stadium are both just a short drive down the road. While staying at the Clarion Hotel Philadelphia International Airport, enjoy the fine foods and great shopping in the area. In addition to establishments that you can drive to, Red Fire American Grill is part of the same complex as the hotel and the kitchen provides room service. For larger gatherings, talk to the kitchen staff about banquet and catering options. Every room also comes with a coffee maker, desk, iron and hair dryer. Select rooms include a balcony, whirlpool, microwave and refrigerator. During your stay, you are welcome to use the hotel’s business center and outdoor pool, which is open seasonally. The next time you are spending time in Essington, PA, we hope that you will make the Clarion Hotel at Philadelphia International Airport your home away from home. We are minutes from area attractions and promise to do everything we can to make your stay a comfortable one.